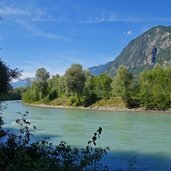 The Drava Cycle Path leads from the origin of the Drava near San Candido in South Tyrol along the eponymous river across East Tyrol, Carinthia and Maribor in Slovenia. 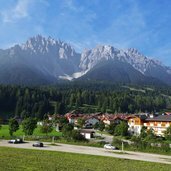 An ideal starting point for a cycle tour on the Drava Cycle Path is San Candido in South Tyrol. 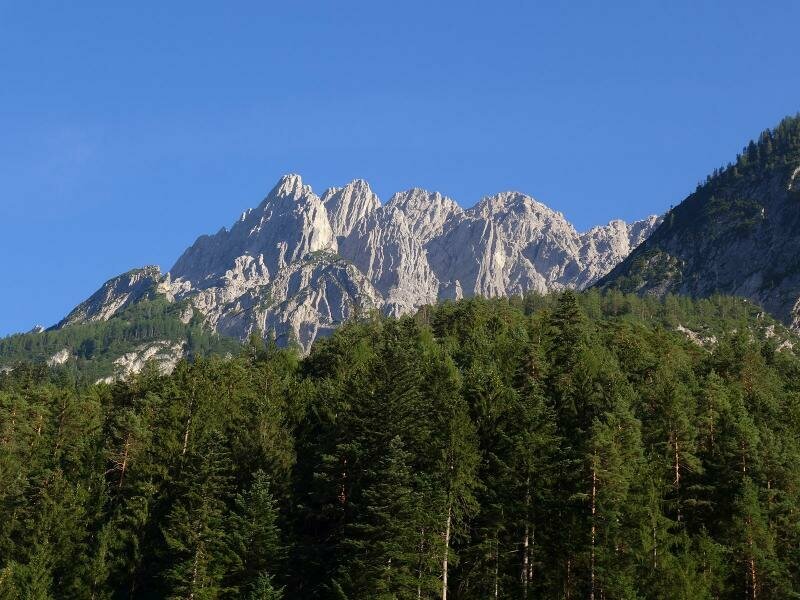 Here, at the Neunerkofel in the Haunold Group (in the picture), the springs of the Drava river are located. 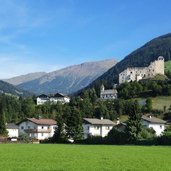 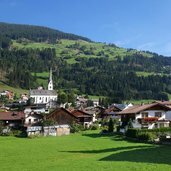 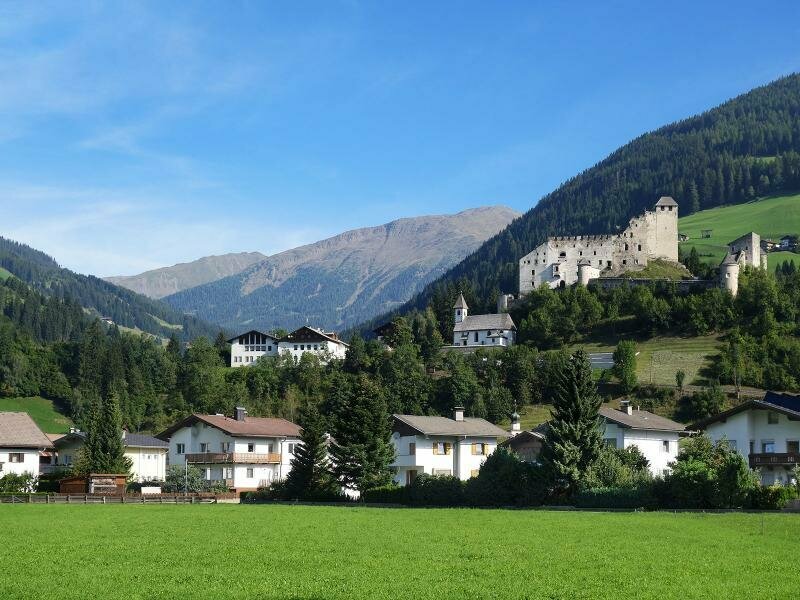 Past the villages of Versciaco and Prato alla Drava we cycle to Sillian, the first larger village on East-Tyrolean terrain. 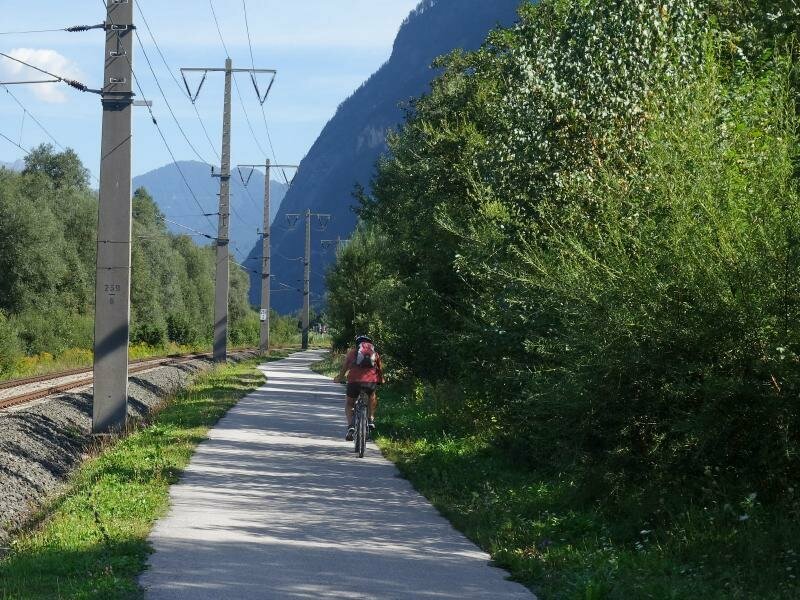 The Drava Cycle Path near Heinfels. 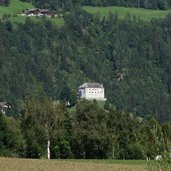 View on Panzendorf and Heinfels Castle which guards the entrance of the Villgratental valley. 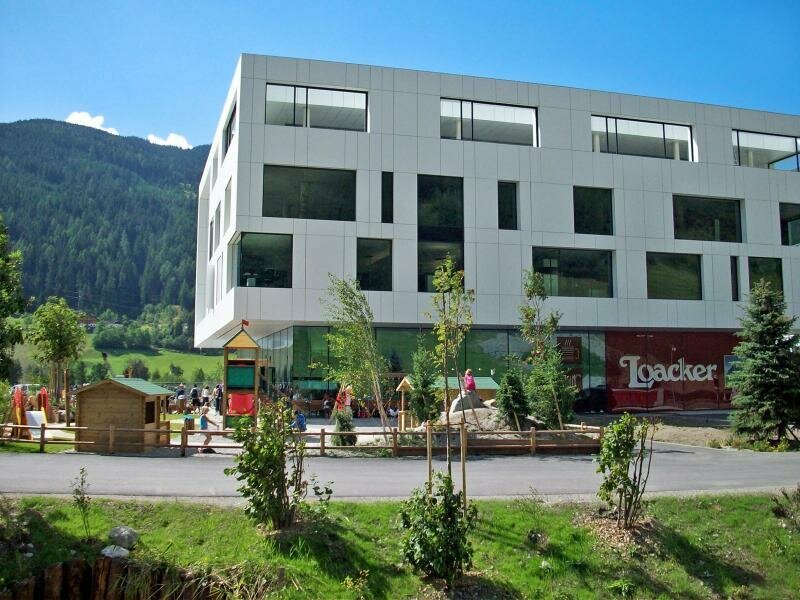 Soon after, we pass a production plant of the wafer manufacturer Loacker. 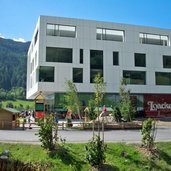 If you like, you can learn about the secrets of biscuit and confectionery production here. 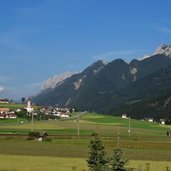 We continue to Strassen - the Lienz Dolomites in the background. 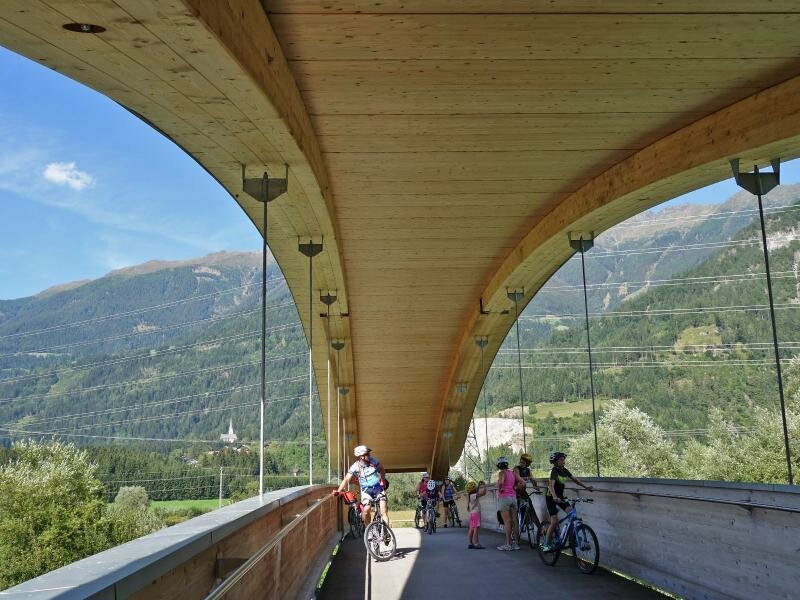 A cycle path bridge near Abfaltersbach. 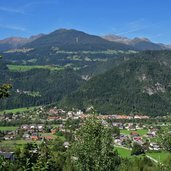 View on the Lienz Dolomites. 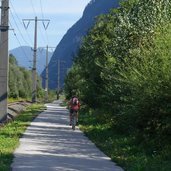 The cycle path now follows a sweeping descent along the banks of the Drava. 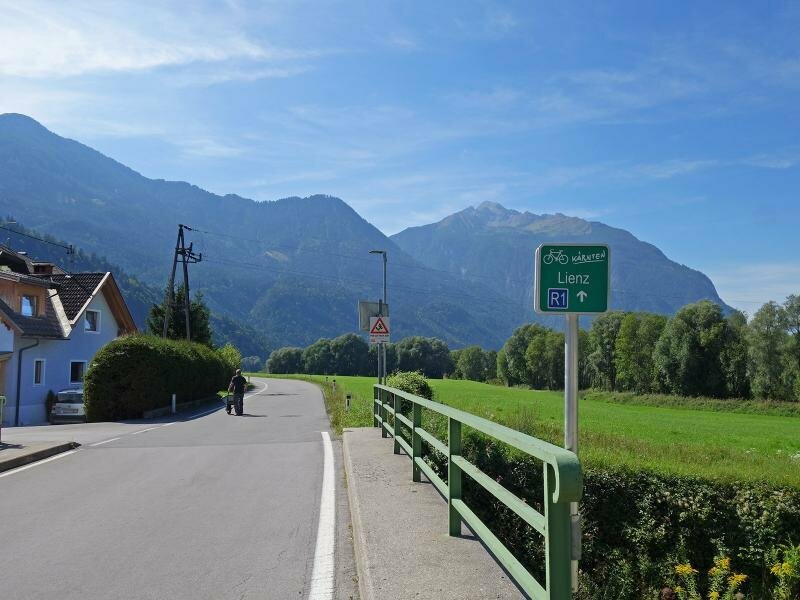 Straight at the cycle path there is also the entrance to the Galitzen Gorge. 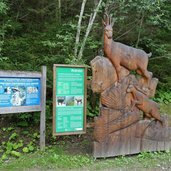 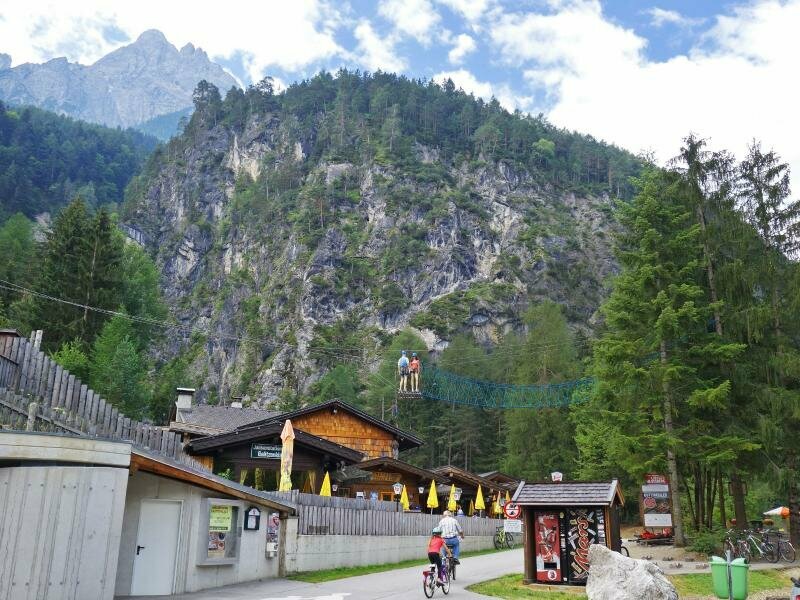 The Galitzenklamm Climbing Park is located at the entrance to the gorge and offers everything from via ferrata routes to a water playground for young and old. 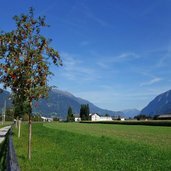 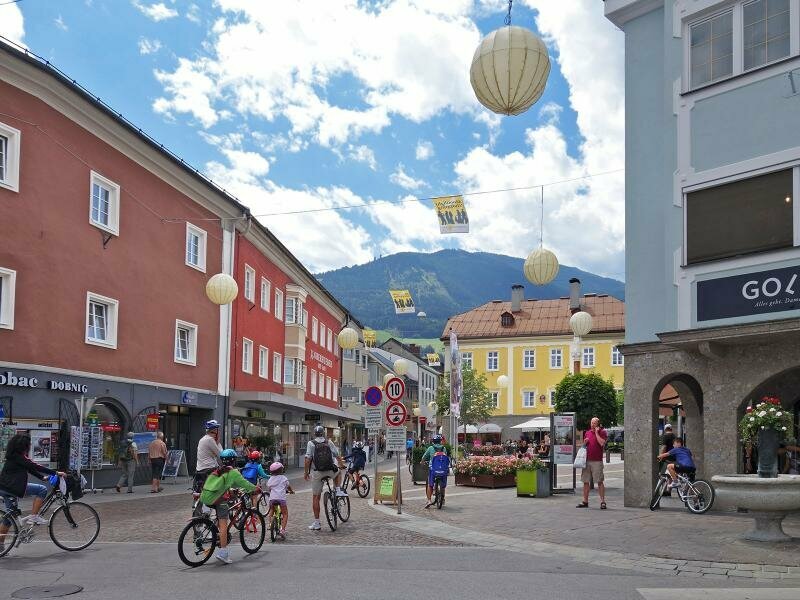 A few kilometres further on, the Drava Cycle Path reaches the town of Lienz, the district capital of East Tyrol. 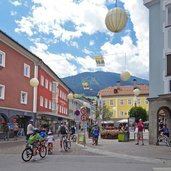 The beautiful city centre simply has to be visited and is an ideal stage destination. 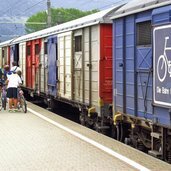 Many use the train with bicycle transport to return to Sillian or San Candido. 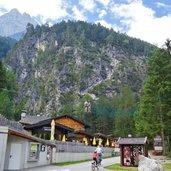 The section from Alta Pusteria to Lienz is very popular with families, as one can avoid steep ascents on the way back thanks to the railway. 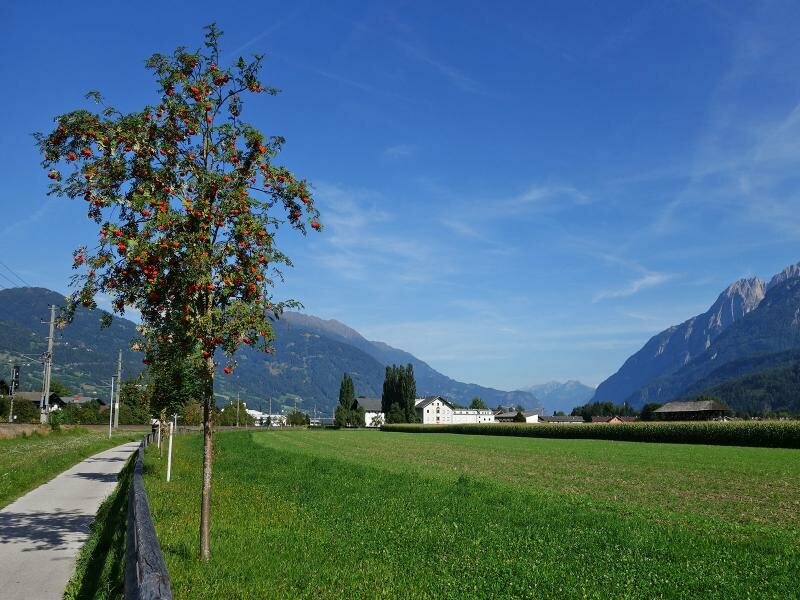 East of Lienz the valley opens up. 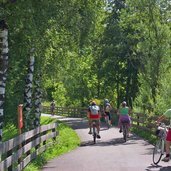 On the Drava Cycle Path at the level of Nikolsdorf. 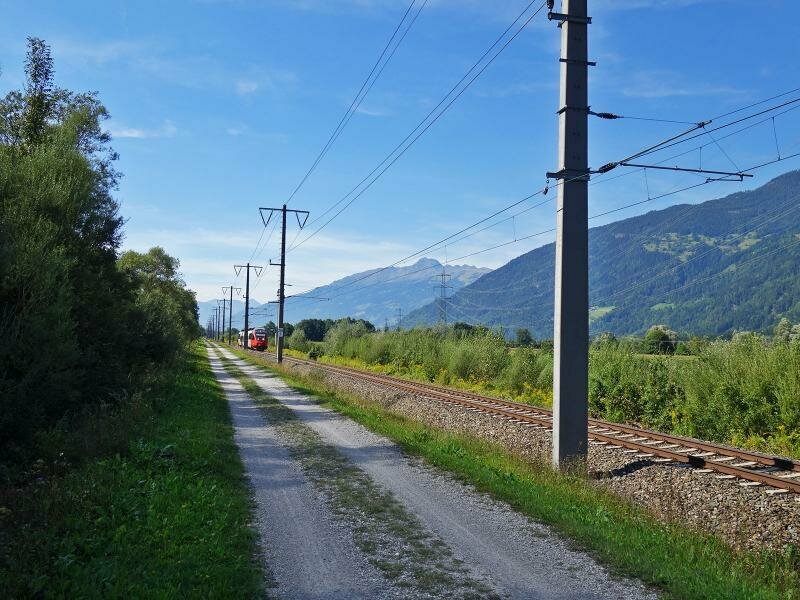 Here the cycle path runs between the river and the railway. 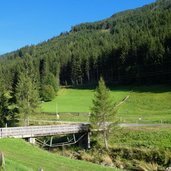 We continue through the low ground of the Drava river. 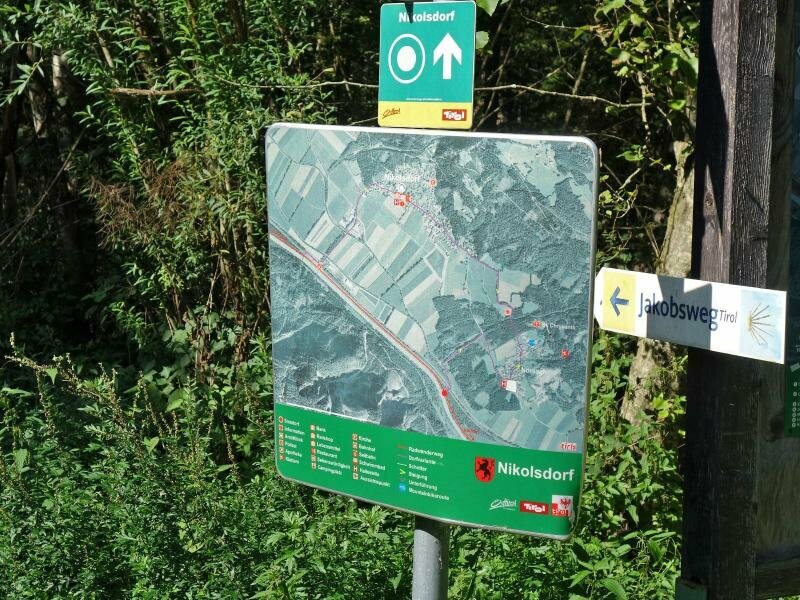 East of Nikolsdorf we have arrived at the end of the Tyrolean section of the Drava Cycle Path. 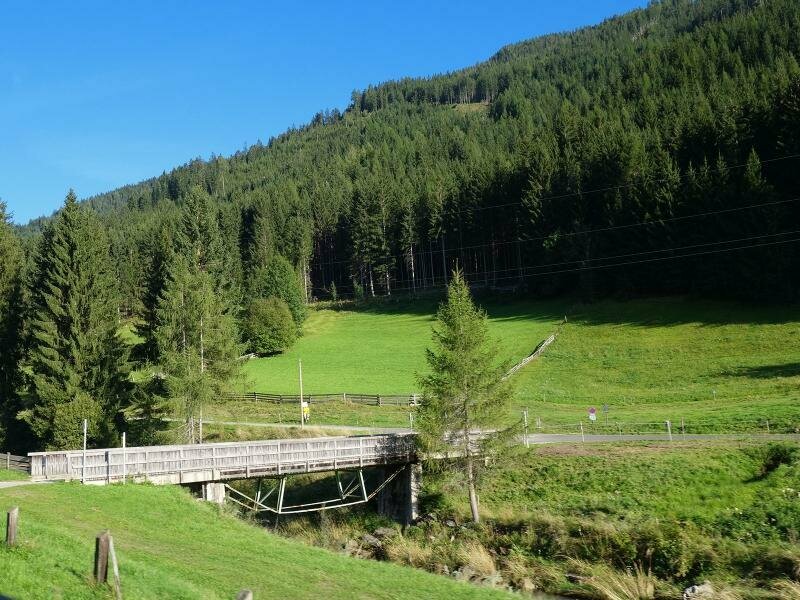 We cross the bridge and reach Carinthian terrain. 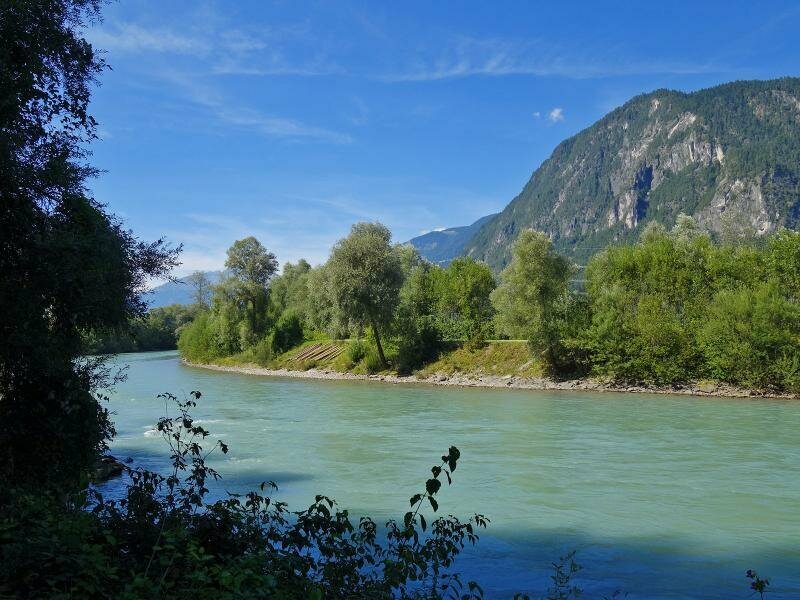 View of the Drava river, which is here already wide and rich in water from the Dolomites and the glaciers of the Tauern Mountains. 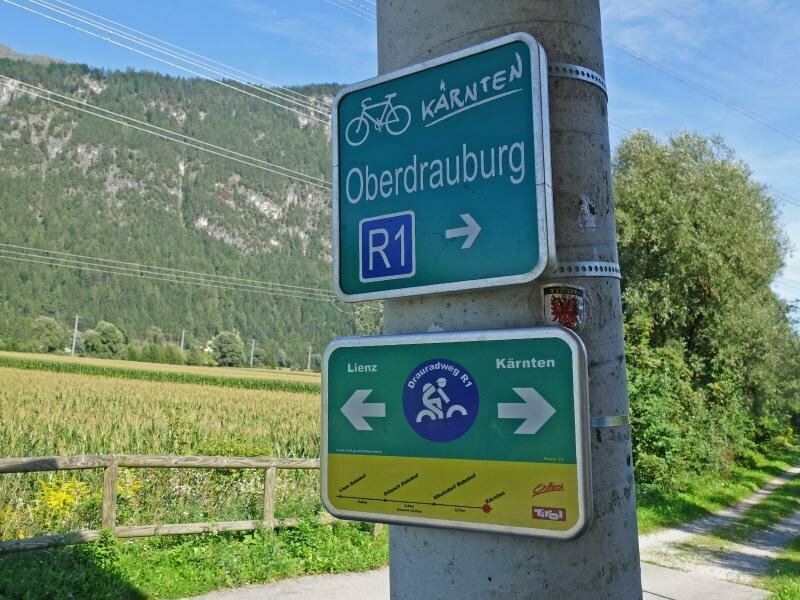 The Drave Cycle Route R1 at Unterpirkach. 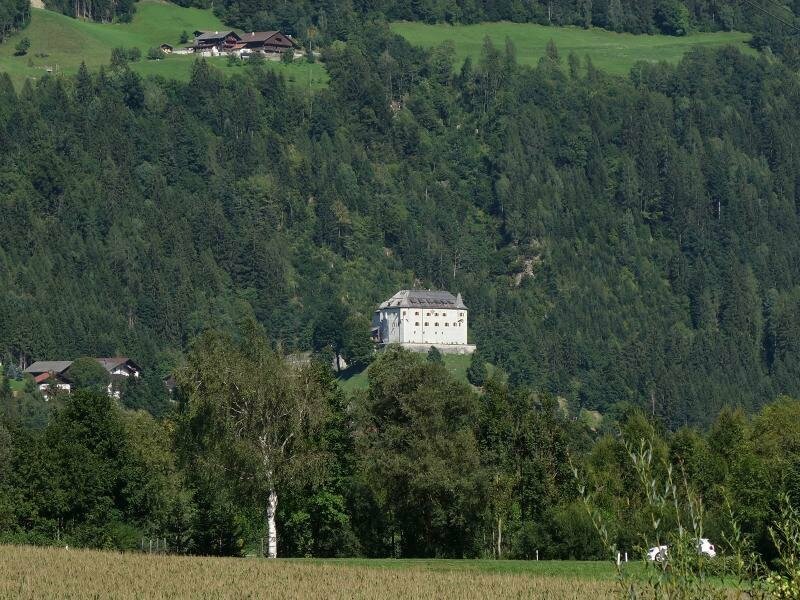 View on Oberdrauburg, the first Carinthian municipality on the Drava Cycle Path, final destination of our cycle tour. 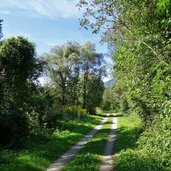 The Drava Cycle Route itself continues and crosses all of Carinthia. 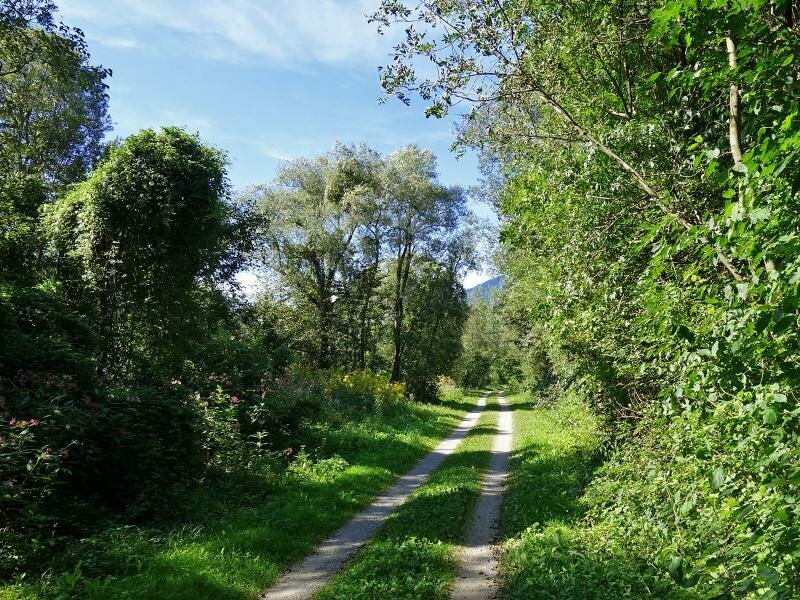 It then leads through northern Slovenia to Varaždin in Croatia. 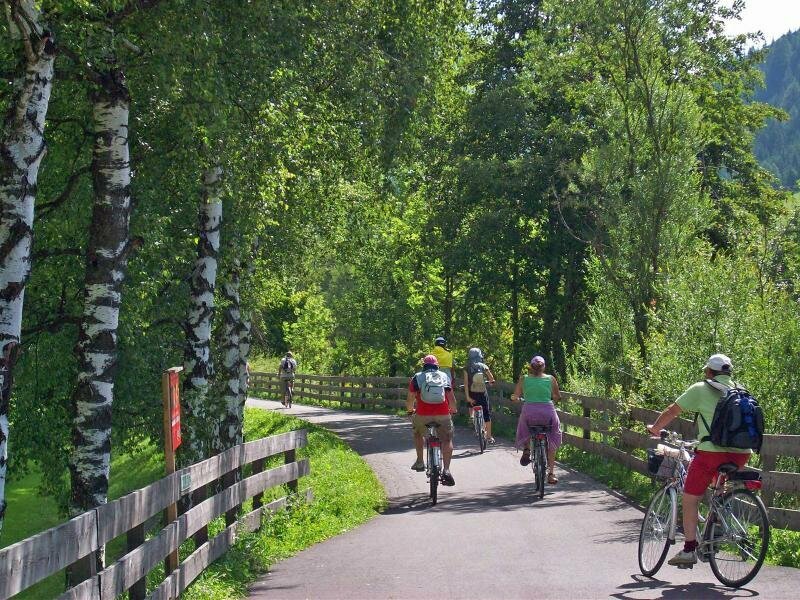 The transnational cycle path, as its name reveals, runs along the Drava river, which rises in Dobbiaco/Italy. 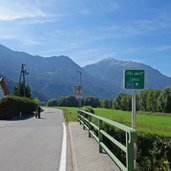 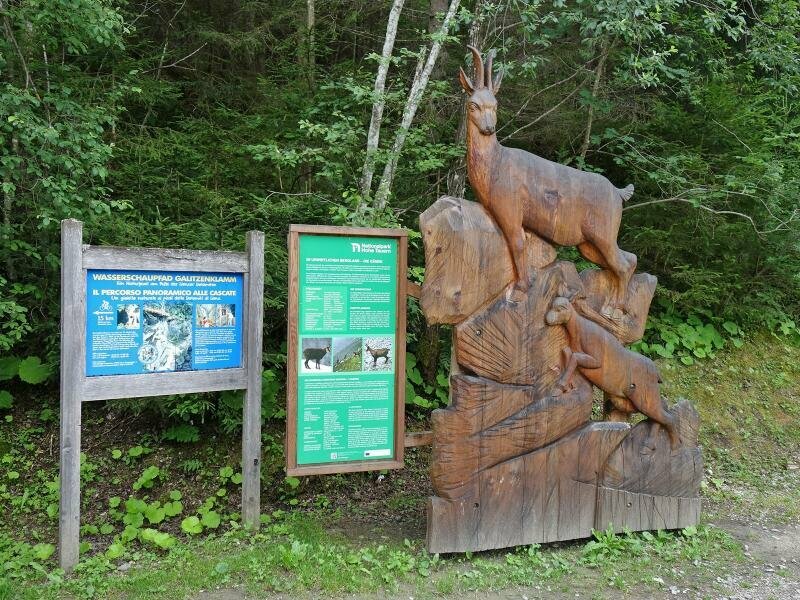 This cycle path makes you discover the Alta Pusteria valley, Carinthia and Slovenia by bike along the 366 km long path. 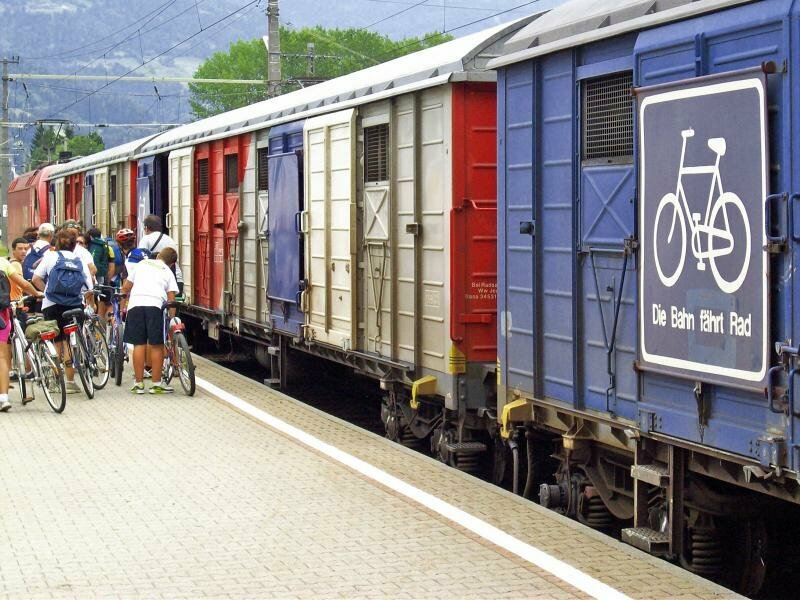 Internationally the Drava Cycle Path is also referred to as R1. 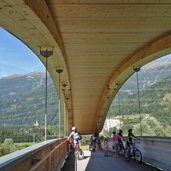 Starting from San Candido or Sillian, the cycle path in the Tyrolean section (described here) runs almost flat and downhill and is therefore also ideal for family excursions with children. 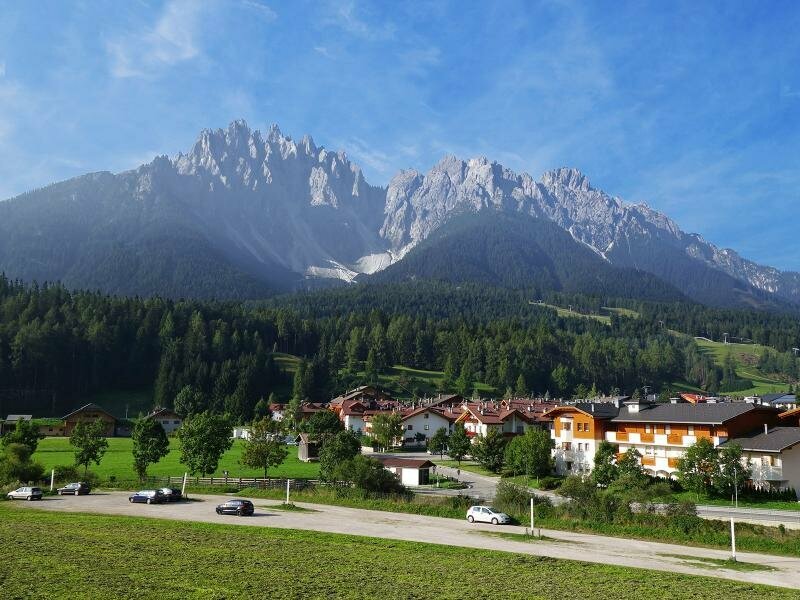 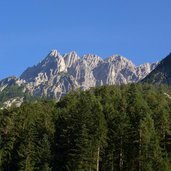 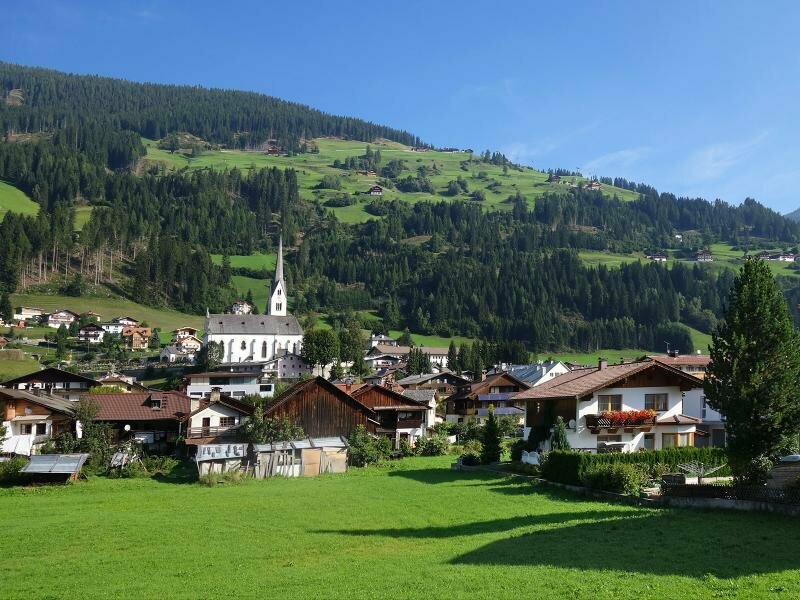 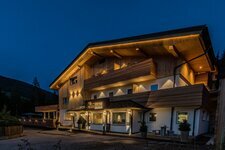 No wonder that the section from San Candido to the East Tyrolean capital Lienz enjoys great popularity in summer and even trains with bicycle transport from Lienz back to Sillian and San Candido are operating, so that one is spared a more strenuous return trip uphill by bike. 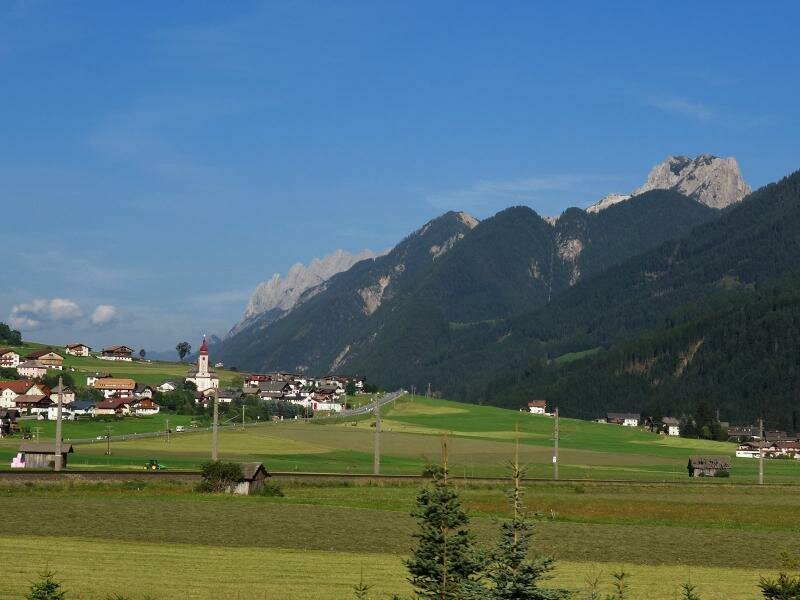 More comfortable because flatter and less crowded is the section from Lienz to Carinthia. 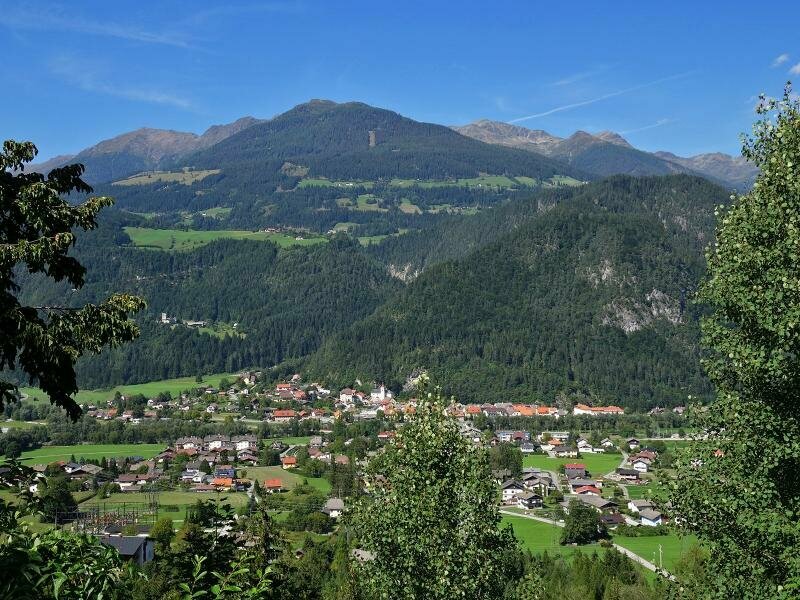 It leads through the wide Drava Valley to Oberdrauburg and further towards Spittal and the Carinthian lakes. 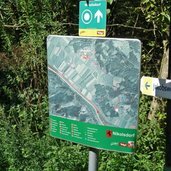 Route: Drauradweg, R1. 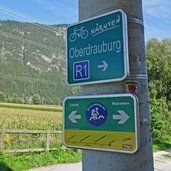 All following information refer to the stage from San Candido via Lienz to Oberdrauburg.